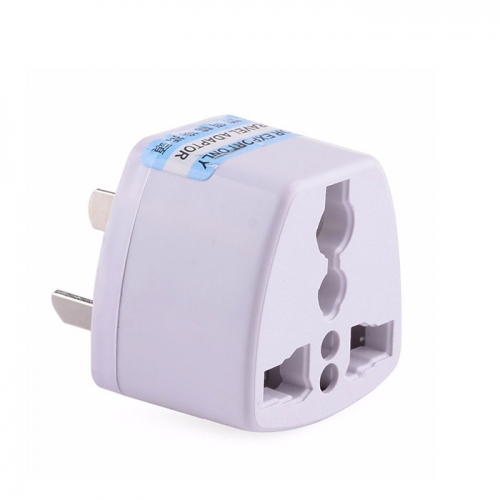 - Fits the plugs from USA,Canada,UK,Europe,Spain,Australia,Japan,Thailand,China and almost every country in the world. - Small and compact design for easy storage and carry, wonderful adapter for travel. Max Output: 250V AC 10A. Works for 100V to 250V.